Emily Buehler grew up on the coast in Connecticut. 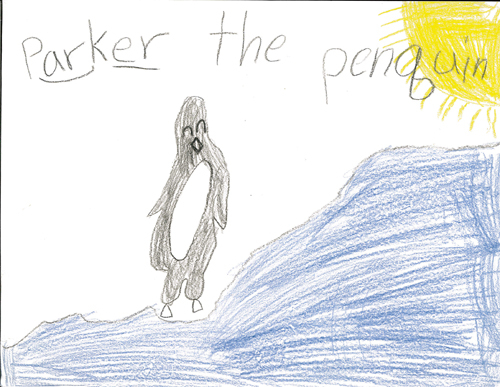 When asked what she wanted to be when she grew up, she always promptly answered, an Artist. In the Boland lab at UNC. Three guesses who decorated the lab with copper gasket mobiles. A good high school chemistry teacher, however, led Emily to major in chemistry in college. (She has a minor in Fine Arts.) Not knowing what else to do next, Emily continued on to graduate school at UNC-Chapel Hill, where she studied reactions of hydrogen on silicon surfaces using a scanning tunneling microscope. Towards the end of her studies, she interned at the National Academies in Washington DC, which helped her realize she did not want to pursue a career in the lab. While in DC, she signed up for the Raleigh-to-DC AIDSRide. After successfully defending her dissertation, Emily spent every day riding her bike. Back in my halcyon bakery days. A friend’s job in the bread bakery at the local co-op inspired Emily to try something different. Expecting to return to science in a year or so, she became a bread baker. She quickly became fascinated with understanding the science, and when asked to teach a baking class at the Carrboro Artscenter, she prepared a manual for the students that included the basic science as well as how-to instructions. She was unable, however, to find details about the science. And she noticed that most bread-making books included only basic instructions. Her students received the manual enthusiastically and encouraged her to turn it into a book. Another shipment of Bread Science arrives at my parents’ basement, summer, 2012. After unsuccessfully pitching her idea to several publishers, Emily decided to publish the book herself. She spent long hours in the library at NC State, reading articles with titles like “Free surface energy in the elasticity of wheat flour dough.” Friends helped her with editing, posing for photos, and building her first website. She founded Two Blue Books and published Bread Science in 2006. Her parents volunteered to serve as the distribution office, little suspecting how often they’d be walking to the post office. After years of writing articles about bread for the co-op’s newsletter, Emily moved from the bakery into the marketing office, where she did everything from make signs to run events to manage the owner database. She is now the Website and Social Media Coordinator. While she does not have time to keep up with the latest trends in bread-making, she subscribes to Bread Magazine and hopes to catch up someday. She continues to teach classes on the basics. 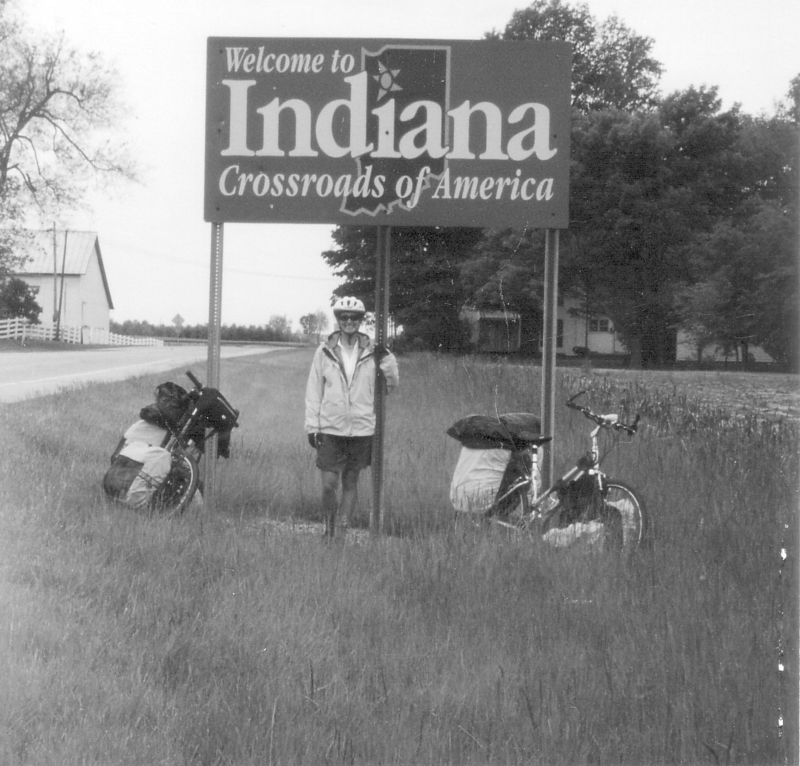 In 2008, Emily began writing about a cross-country bicycle trip she had made with a friend. She completed a 1100-page draft (the “journal” version) and promptly began cutting it down into a book suitable for others. A theme emerged (“it is better to live in the present moment”) and reassured Emily that publishing the memoir was worthwhile. She finished writing and published the book in 2017. The same year, she wrote a guidebook to self-publishing, published by the Editorial Freelancers Association. In 2018, she began giving talks about “DIY self-publishing” (i.e., how to self-publish with minimal intermediaries and maximize your income). In 2014, Emily finally started writing a fiction story (The Knowledge Game) that did not die after one chapter. 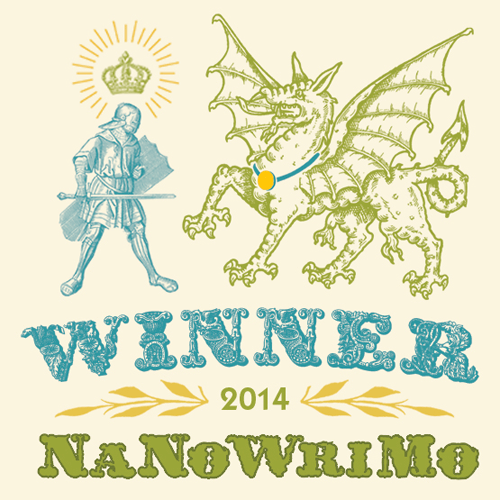 She worked on it all year with a final sprint during National Novel Writing Month (NaNoWriMo) in November. She is currently revising as well as learning about pitching, and plans to investigate finding an agent or publisher to publish the traditional way. During NaNoWriMo 2016, Emily wrote a romance novel (Rose Fair); she is currently revising it and learning more about the romance industry. In 2018, Emily again participated in NaNoWriMo (stay tuned). In 2013, Emily began freelance editing science papers. You can learn more about her editing business at www.emilyeditorial.com. She now edits academic papers in many subjects as well as fiction. Emily lives in Hillsborough, North Carolina with a cat named Scruffy, as well as several feral cats who learned to use the cat door and now come inside and glare at her. She was car-free for fifteen years and is still usually seen around town on her trusty bicycle. Her favorite places include downtown Hillsborough, the PTA Thrift, and The Lumina. Her favorite things include letters sent through the mail, Made-in-the-USA knee socks, and very dark Fair Trade chocolate. She loves recycling, composting, and supporting locally owned businesses.